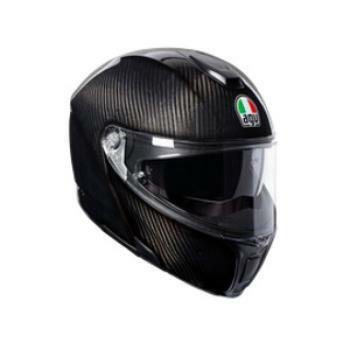 Dainese S.p.A is recalling 325 AGV Carbon Modular motorcycle full-face, flip-up helmets, model AGV 580. The glue applied to the screws that secure the chin bar components together may have contacted the chin base polycarbonate material causing it to deteriorate prematurely. This could result in the chin base detaching during an impact, increasing the risk of injury. Dainese will notify owners, and dealers will replace the helmets, free of charge. The recall is expected to begin February 1, 2018. Owners may contact Dainese customer service at 1-949-645-9500.